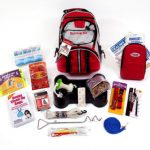 There is always room for more items in your survival kit, backpack or bug out bag. However, it’s really easy to overlook the simple as we include the latest tools or gadgets into our collection. 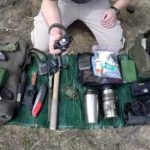 Let’s look at some items that you can find anywhere, and see how essential they can be during a survival situation if you bring them along. Get your hands on one of those small, rectangular pencil sharpeners that you hold between your fingers. This is a great tool for cutting shavings from twigs that can be used for kindling. 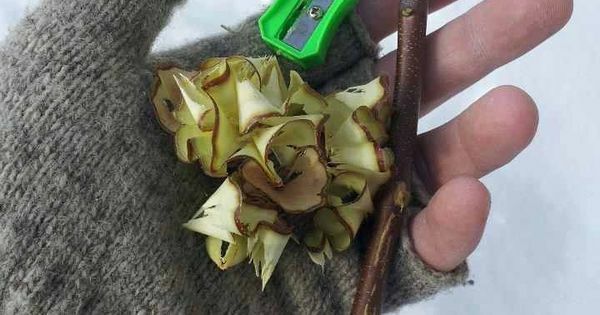 Simply stick the twig in the hole and sharpen it like a pencil. You’ll have a pile of thin flakes that are easy to ignite in no time. Get a bottle of iodine tincture from your local pharmacy. It is a powerful and universal topical antiseptic that medical professionals use to clean wounds before dressing. It can also be used to purify water in an emergency. Just place a few drops into the water, stir and let rest for about an hour. If the water is cloudy, add a few more drops and wait again. Iodine is a great backup to purification tablets or bleach, and a little bottle goes a long way. Floss is remarkably strong and can be used for an unlimited amount of applications in the field. 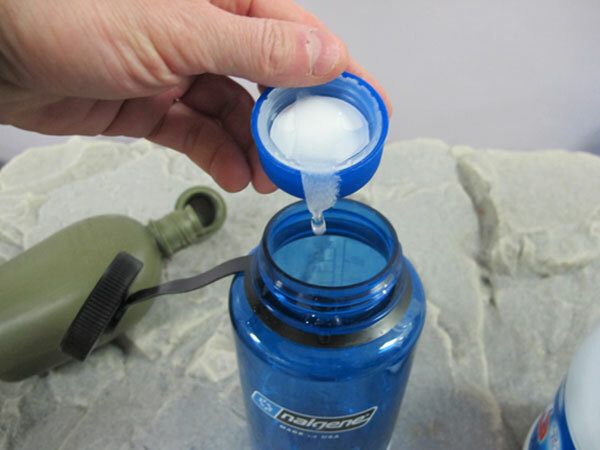 Use it as a thread to make repairs to fabric, tent material, backpacks or clothing. 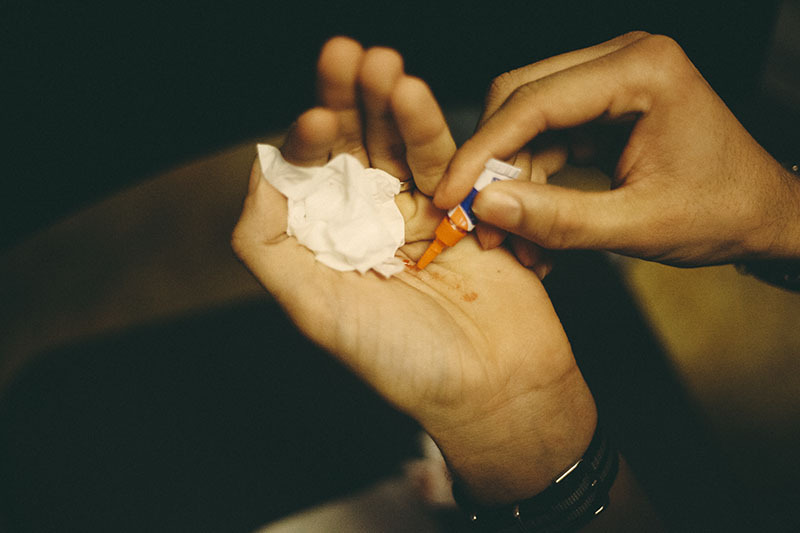 You can also use it as thread for stitching wounds in an emergency as well. Just make sure that you get a box of pure floss instead of the coated or flavored options. There’s always room for a small bottle of super glue, and it can be worth its weight in gold during a survival situation. 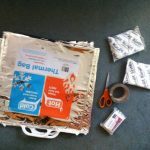 It’s great for patching tears, fixing a range of miscellaneous items or tools that get damaged, and you can even use it to cover wounds in the absence of bandages. Applying glue to a sting where the stinger is still in the skin or over a sliver is also a great way to remove these foreign objects. Not a lot of people think about carrying a big and heavy fire starter log with them during an emergency. However, if you break it up into smaller pieces, the material will make starting fires in adverse conditions a breeze. You can use it to compliment other fire starting items you have on hand, or it can replace cotton balls doused in solvents or wax as well. These things really work wonders. You should always pack a small bottle of bleach. Most of us think of bleach in terms of purifying water, but you can also use it to clean and disinfect tools, cooking surfaces and toilet areas in order to maximize sanitation. You can also use bleach to clean knives after preparing raw foods. A little bit will go a long way, so consider making room for a bottle in your survival kit today. Take a small soup can, rinse it out and remove the label. 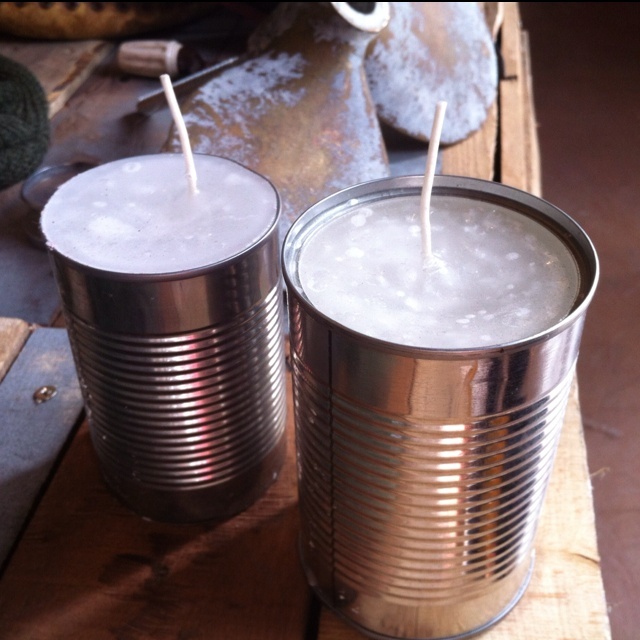 Put in a handful of small, round and flat candles. Light one when needed, plop it into the can and watch how much heat and light can be generated. 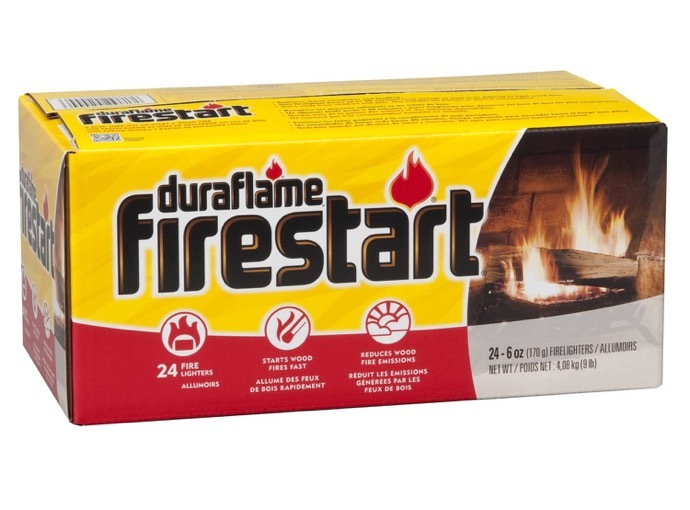 This is perfect for enduring cold nights in confined spaces, and the melted wax will accumulate over time, giving you a long lasting supply of fuel to burn as well. 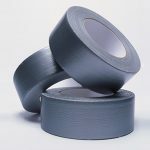 These are just a few examples of a limitless list of miscellaneous, everyday items that you can incorporate into your bug out bag or survival kit. Think of some of your own ideas as you look in your junk drawer or in the household accessory aisle at the dollar store. Some of these little nuggets can end up making life a lot easier during a crisis, if you bring them with you.